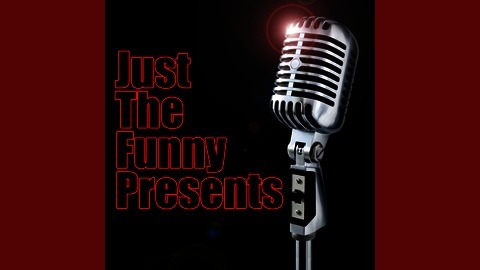 Just The Funny Presents interviews and discussions with improvisers and comedians. 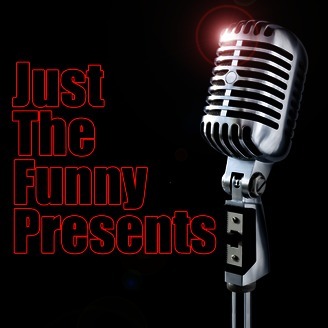 Recorded at Just The Funny Theatre in Miami, FL, we invite improvisers and comedians to discuss their craft, their career, and their future and share with us their points of view and histories in the world of improv. Pam Victor (pamvictor.com) is the co-author of Improvisation at the Speed of Life: The TJ and Dave Book, instructor of Zen of Improv, and host of Geeking Out With. She discusses the impending release of her book and how she came to work with TJ and Dave, incorporating zen and mindfulness into improv, and meeting and interviewing her improv idols.